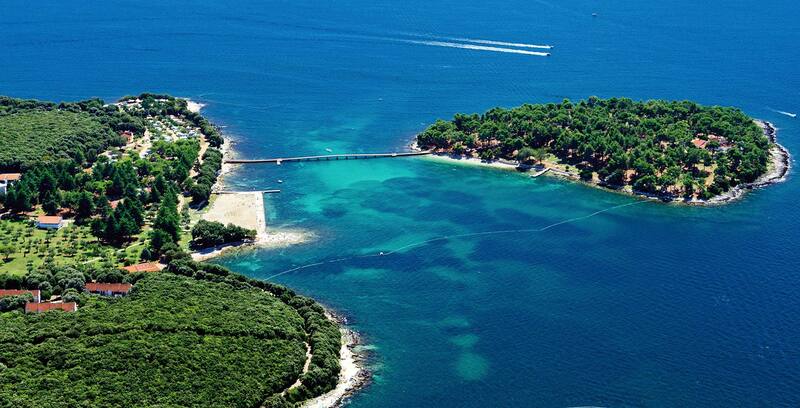 Croatia is known for its long tradition as a Mediterranean Eden for camping enthusiasts. 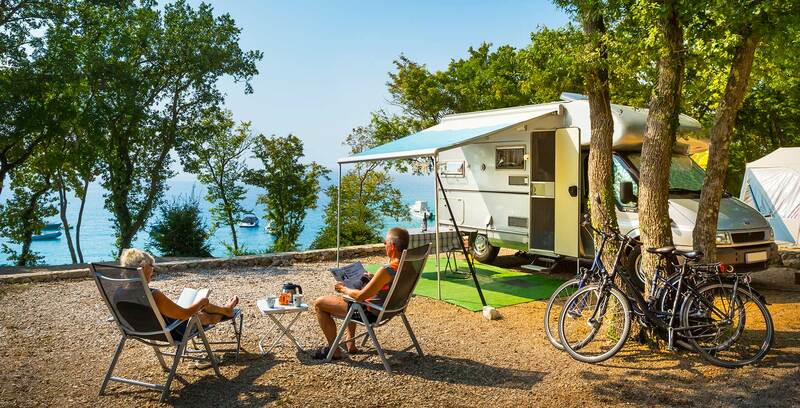 Camping tourism in Croatia is very well developed and widespread, and Croatian campsites are particular because of their positions on attractive and extremely well-preserved natural locations, most often very close to the sea. 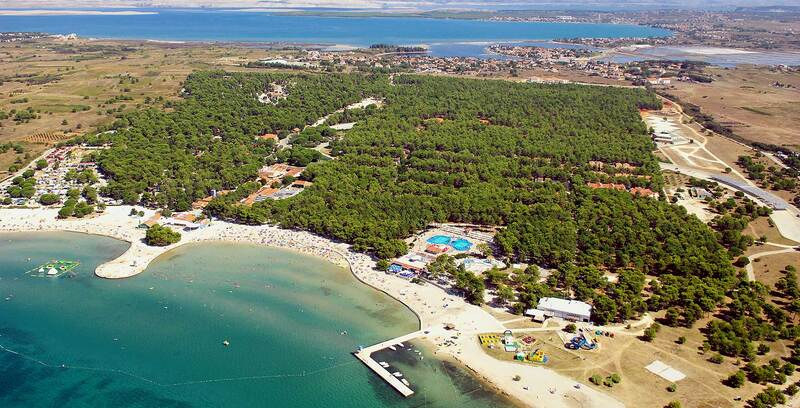 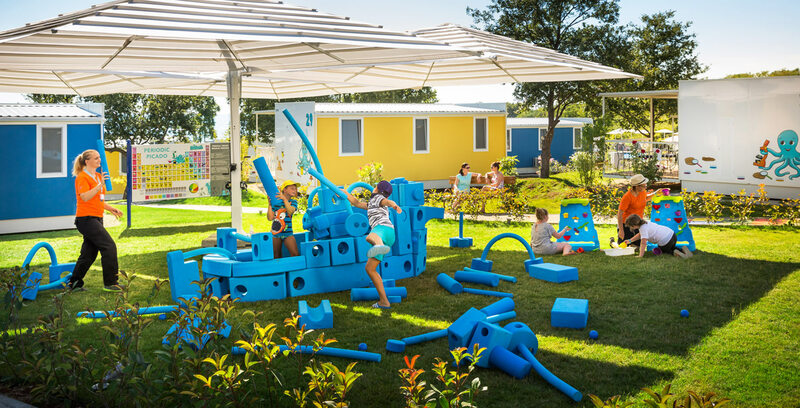 Croatian Camping Union strives to encourage the campsites to constantly improve their facilities. 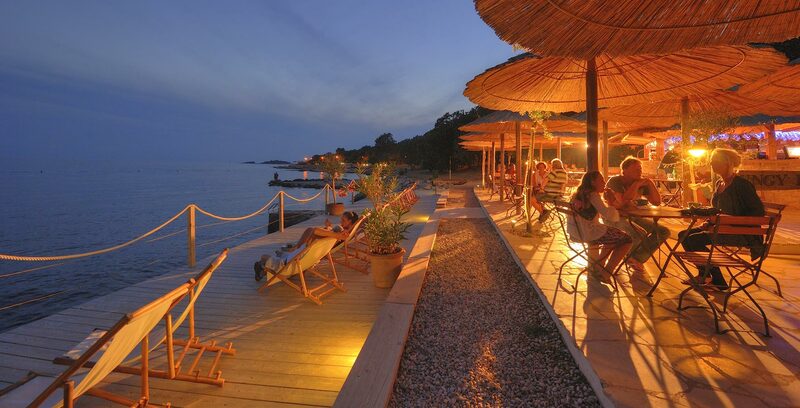 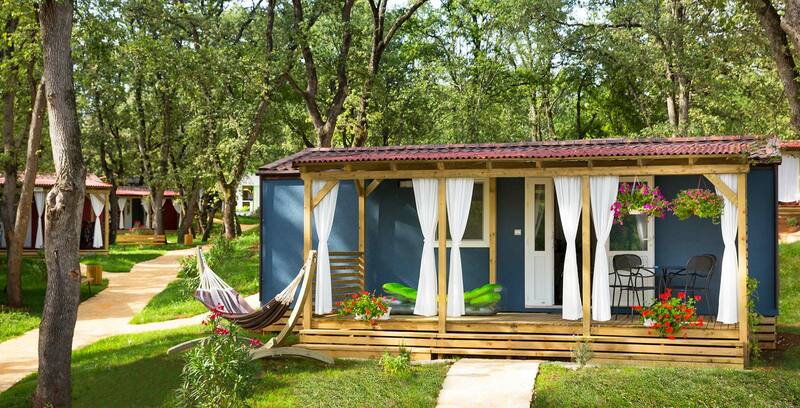 Part of this incentive is being endorsed as "Croatia's Best Campsites". 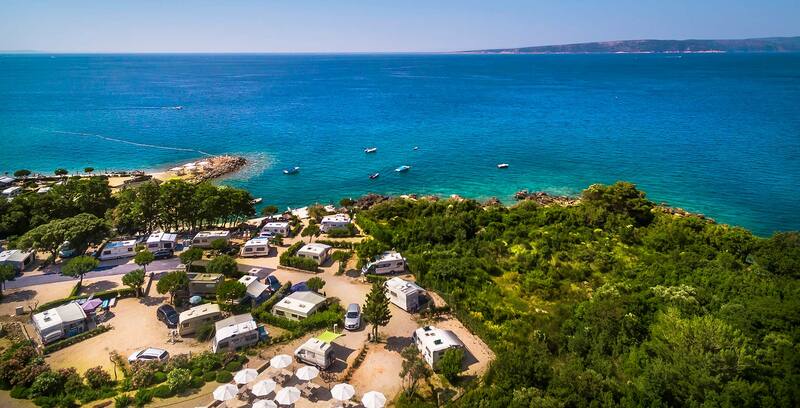 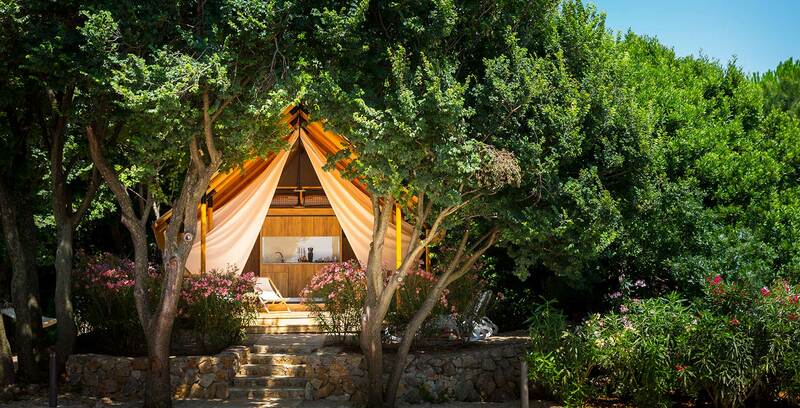 The campsites are located in particularly enchanting locations, under the natural shade of Mediterranean vegetation and directly by the sea/river. 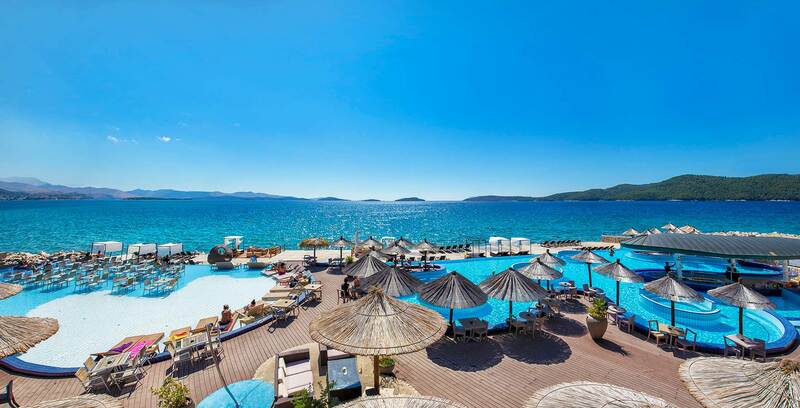 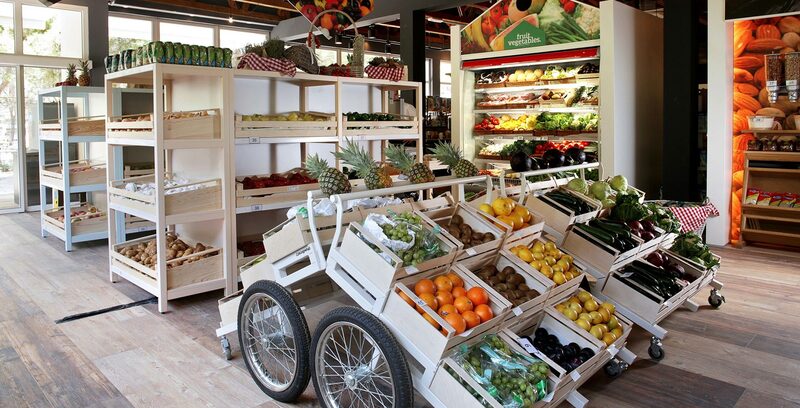 They have a rich catering and shopping offer and various sport and recreation facilities. 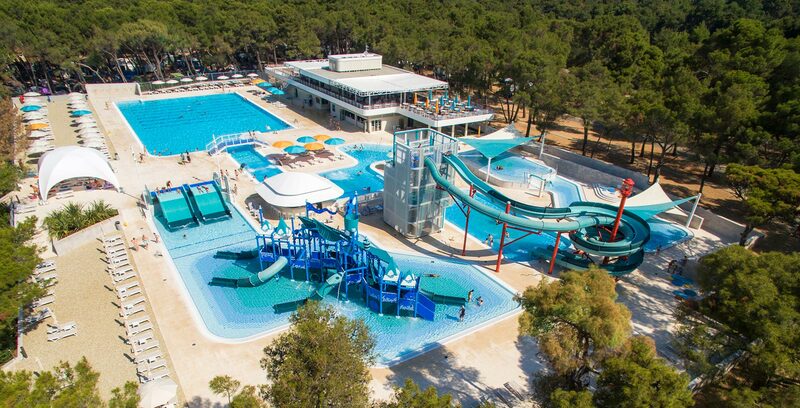 Well maintained sanitary facilities are equipped with many conveniences for adults, children and people with special needs. 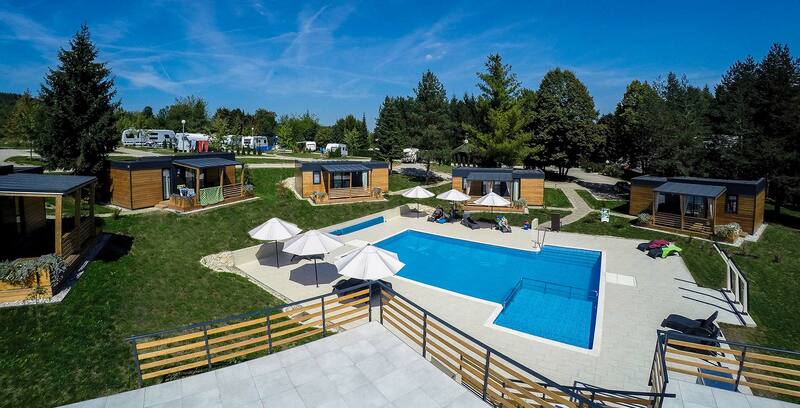 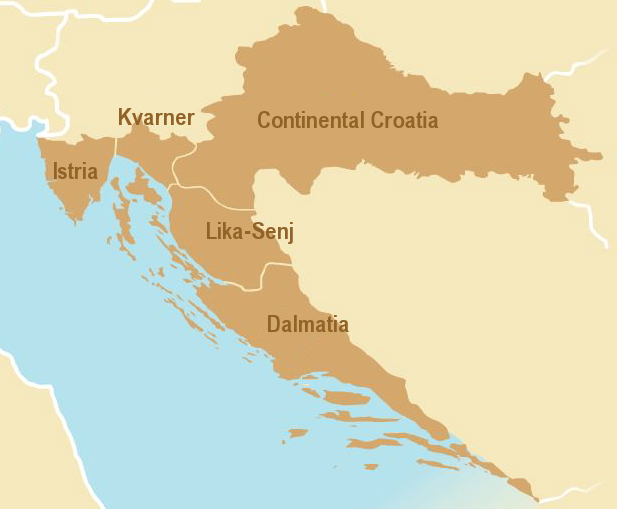 Click on the button below to see the list of Best campsites for each of Croatian regions. 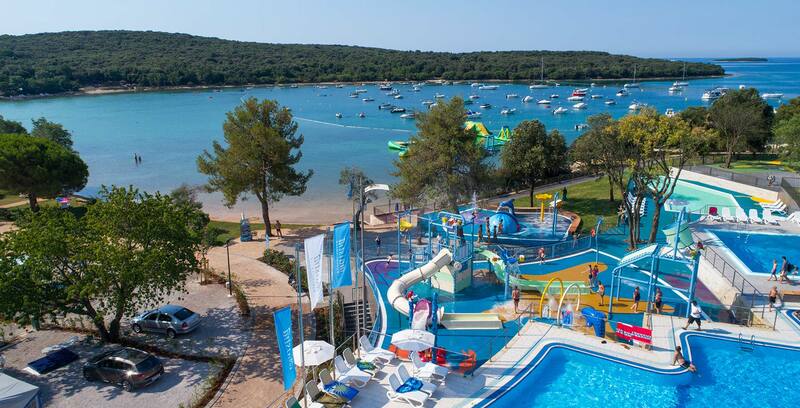 The selection criteria are clearly defined - campsites must meet the minimal technical requirements for 4* and offer a high quality of sanitary facilities, accommodation units, restaurants, bars and shopping offer as well as sports facilities, entertainment and animation offer, which is confirmed by inspectors during their visit to the campsites.